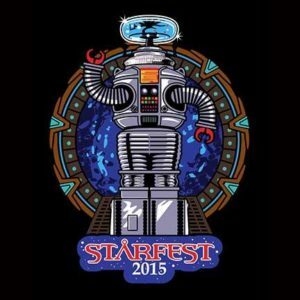 TICKETS available at starfestdenver.com and at all Front Range King Soopers Stores. Children ages 6-10 years are 1/2 price & Children under 6 are free. 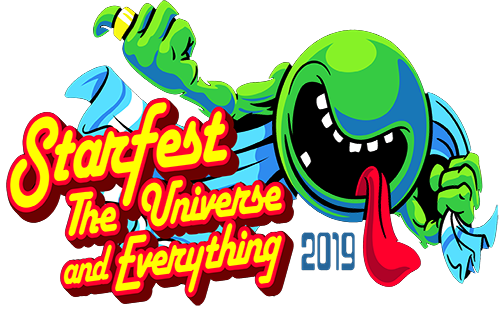 ComicFest -Included in StarFest Ticket price.